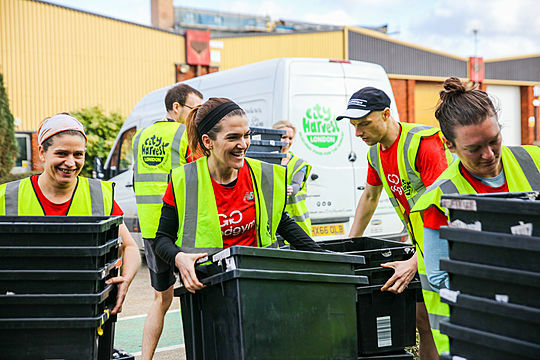 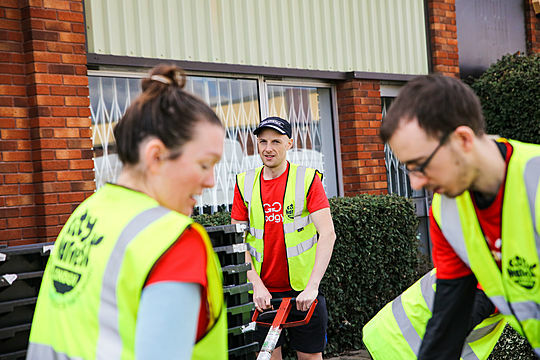 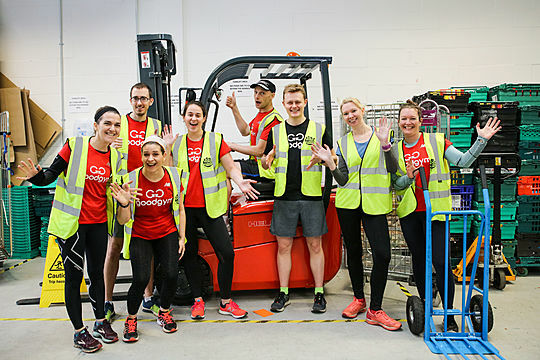 GoodGym | GoodGym Ealing - Fit for surplus! 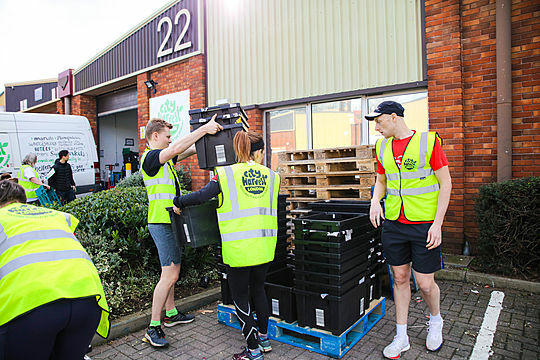 9 runners ran to help the City Harvest in Ealing. 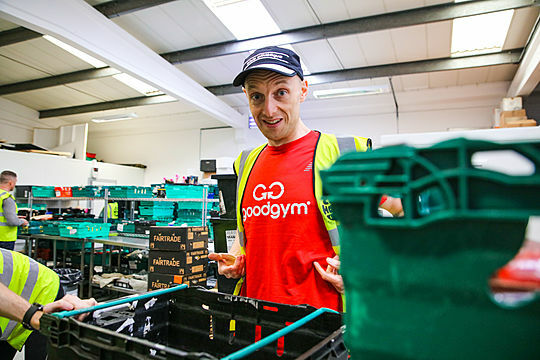 9 GoodGymers from lots of different boroughs made their way to Acton on a Saturday afternoon to help City Harvest sort through their surplus food donations! 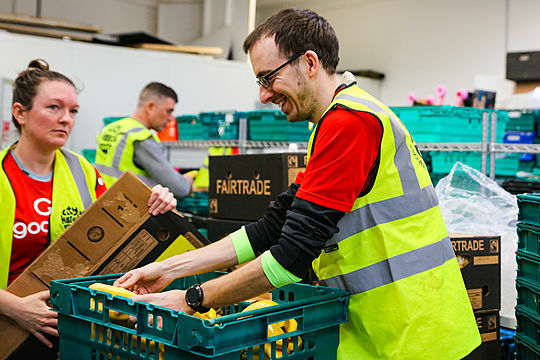 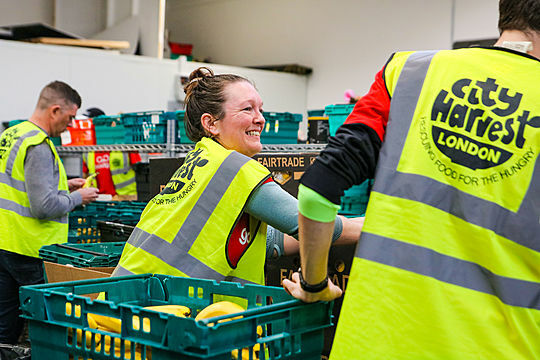 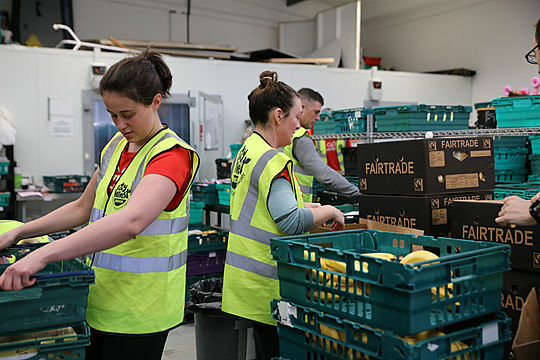 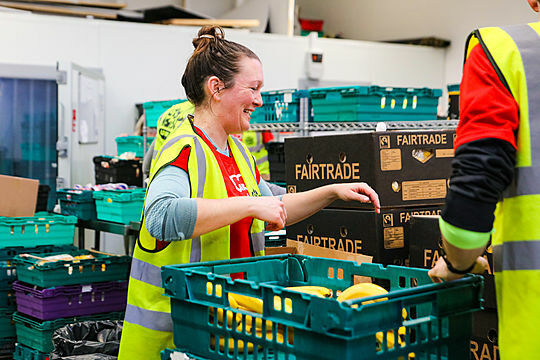 Different from traditional food banks which generally provide long life items, the food we sorted at City Harvest is all fresh short life surplus food donated from places such restaurants, supermarkets, wholesalers, hotels and caterers. 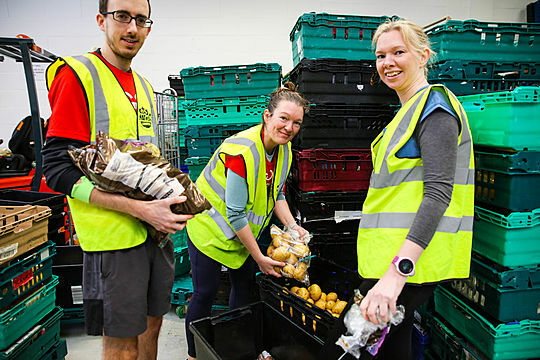 It needs to be turned around FAST in order to make it out to other charities and organisations that can use it to help feed those who need it most. 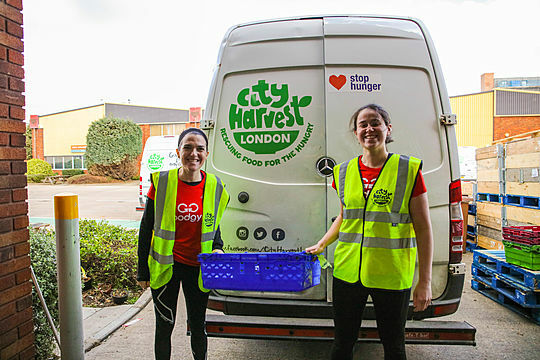 City Harvest delivers all the donated surplus food to organisations that provide meals to vulnerable people including homeless shelters, soup kitchens, after school programs, centres for veterans, and organisations that assist people with alcohol or drug addictions. 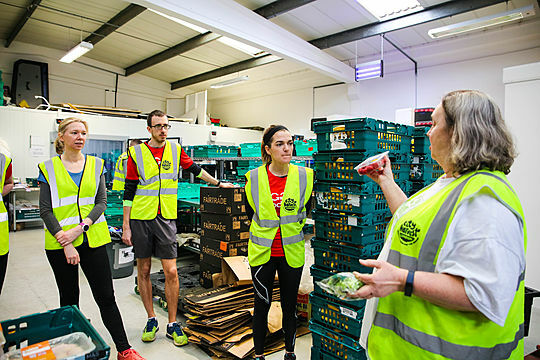 As a group we spent just over 2 hours sorting large deliveries of food into smaller crates to go out to lots of different places, a couple of us even went out on a delivery to help unload at the other end and see where all the food ends up! 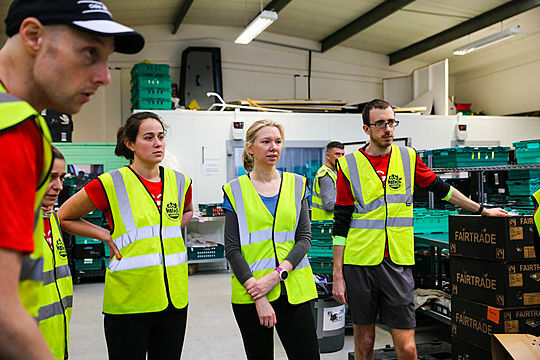 Everyone left feeling like we'd made a huge difference, there was so much to do and it was great to see all that potential food waste go to those who need it. 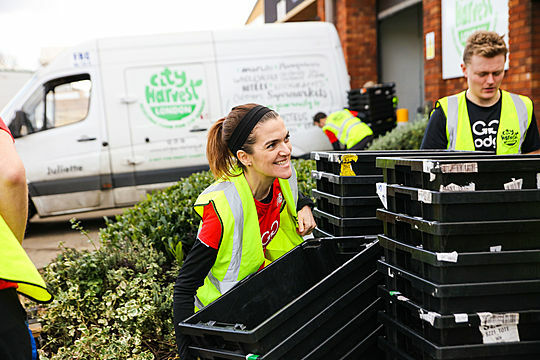 We will be looking to work with City Harvest on a regular basis going forward and will have a monthly first Saturday of the month slot to help at the warehouse like we did today, the next one is already up on the website so sign up now! 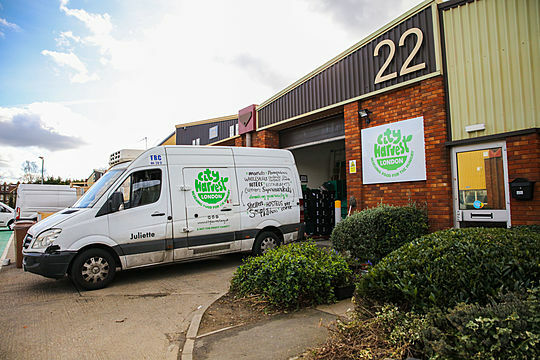 Helping the Brownies sort their storage at Hanwell Methodist Church! 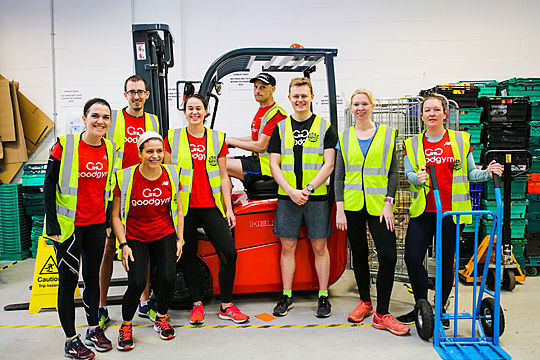 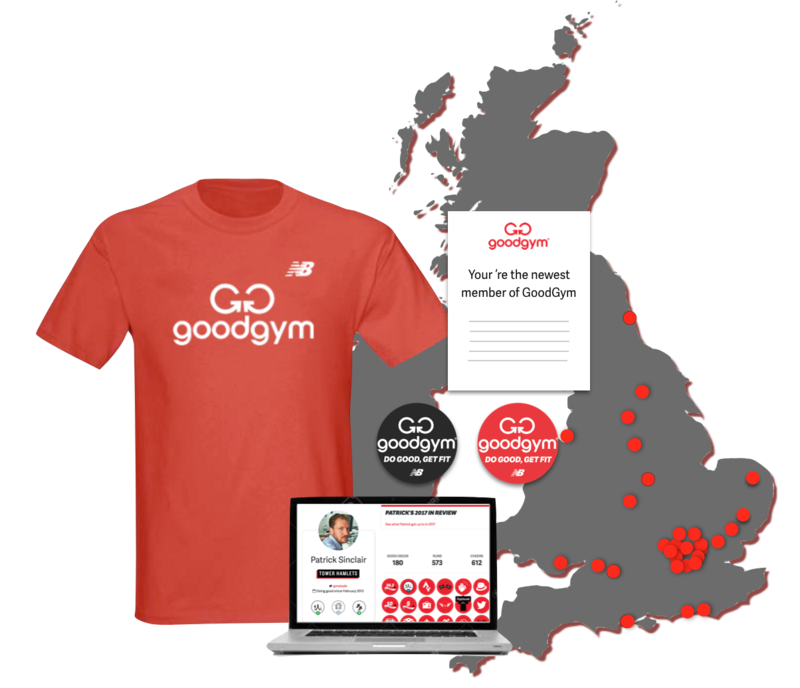 I'm Olivia, the Goodgym Trainer for Ealing! 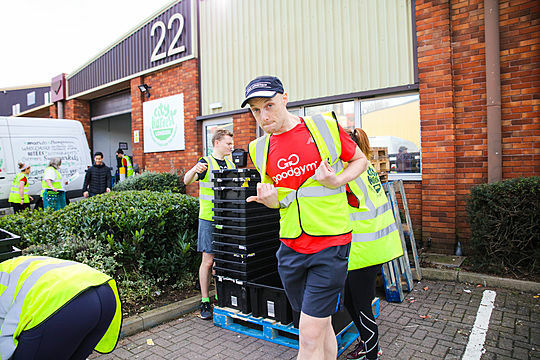 I love running for mental & physical wellbeing and want to spread that joy to everyone else!